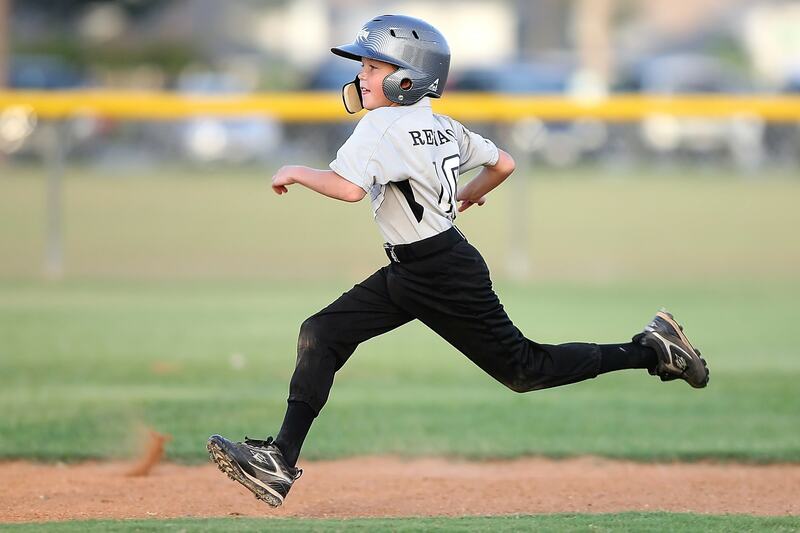 City of Henderson youth sports leagues are designed to deliver world-class programs that enrich children’s lives and teach fundamental skills while emphasizing fun and fair play. For more information, call 702-267-5717 or visit cityofhenderson.com/sports. Register December 24-February 20.